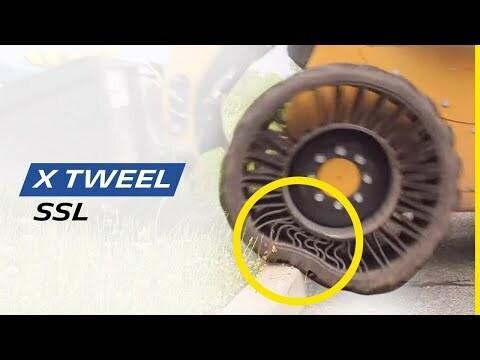 MICHELIN X TWEEL SSL is one single unit, replacing the current tyre/wheel/valve assembly. There is no need or complex wheel/tyre mounting equipment. Once they are bolted on, there is no air pressure to maintain.